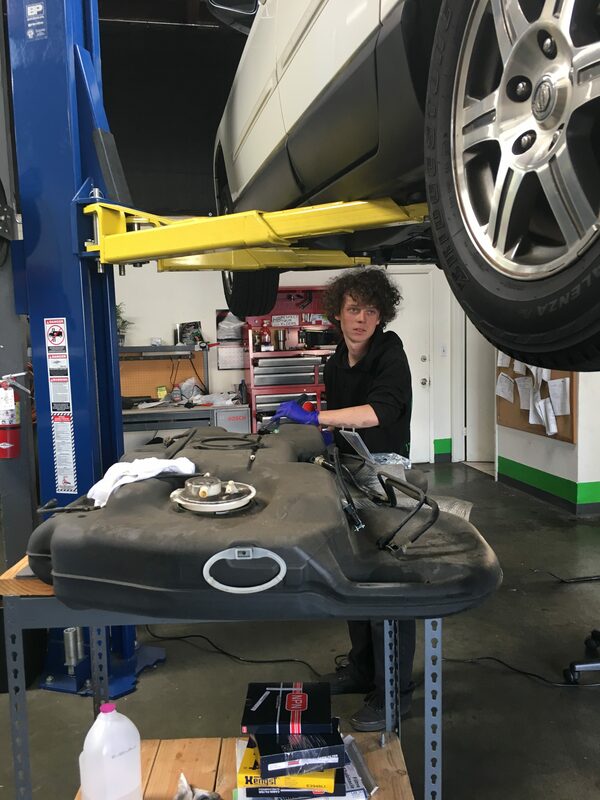 For more information about he Bureau of Automotive Repair Repair Assistance Program, visit the Consumer Assistance Program website, or call Just Smogs® in Huntington Beach at (714) 596-1019 for all your smog check needs. You can also make an appointment for your next smog check by clicking on the above link. Most California vehicles (1976 and newer) must pass a Smog Check inspection every other year in order to renew registration in the state. The Smog Check inspection includes: a visual inspection to verify that all required emission systems are present; a functional inspection to verify that specific emission control systems are functioning. 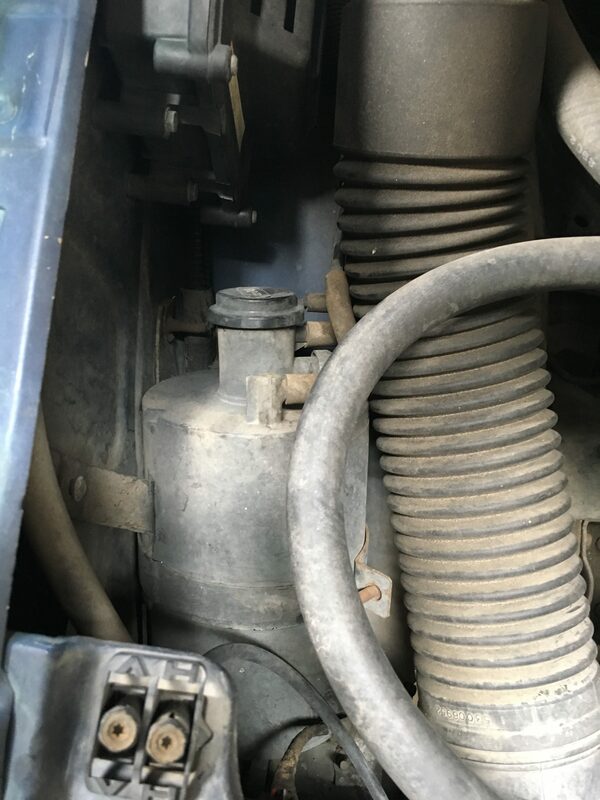 In addition to the visual and functional inspection, model years 1976-1999 require a tailpipe inspection to verify that the vehicle’s exhaust emissions are within established standards. As part of the Smog Check Program, all vehicles with missing, modified, or defective emission control systems must be repaired. In some cases, the required part(s) can be difficult to find. The Bureau of Automotive Repair (BAR) suggests that motorists first check with their new car dealer, local auto parts stores, and automotive recyclers to find the needed parts. However, if the parts are not available locally, BAR offers a special service to help motorists find them. BAR contracts with the Foundation For California Community Colleges to provide a toll-free, statewide telephone Emission Parts Locator Service. 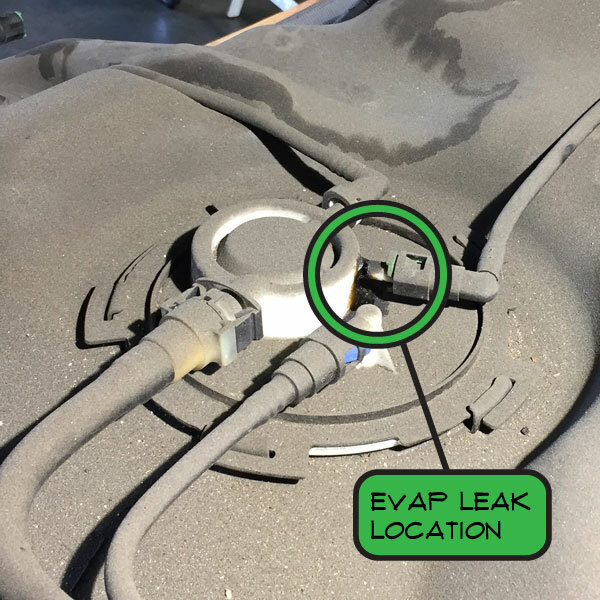 The program’s employees help motorists locate those hard-to-find emission control parts they need to bring their vehicles into compliance. 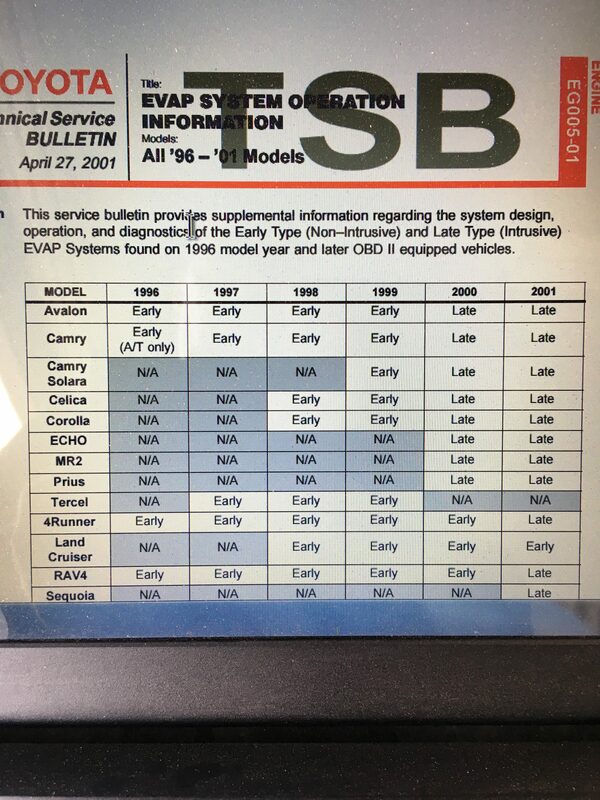 However, if part(s) are not available, the Parts Locator issues a “Limited Parts Exemption” which is mailed to the motorist. The motorist must then make an appointment at one of BAR’s 36 Consumer Assistance and Referee Centers, where the vehicle will undergo a Smog Check inspection. The vehicle must pass all other aspects the inspection before the Referee can issue a Smog Check certificate. 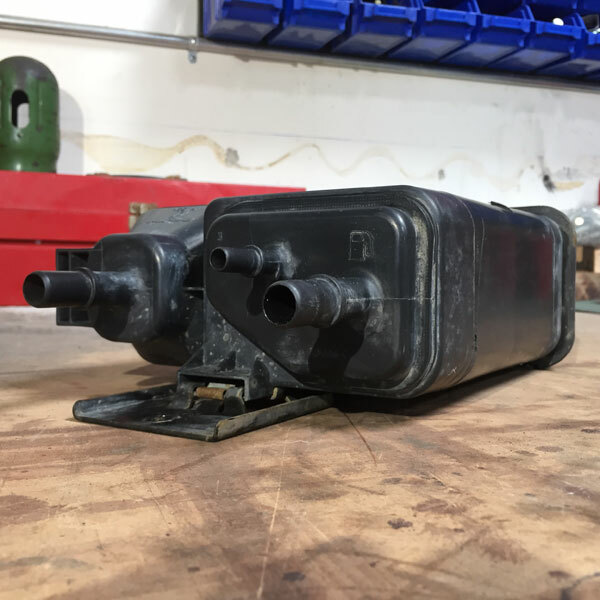 The Emission Parts Locator Service also provides general information about Smog Check and related programs, aftermarket parts that have been approved by the California Air Resources Board, and refers motorists to other agencies for help when appropriate. Call the Emission Parts Locator Service toll-free at (800) 622-7733. 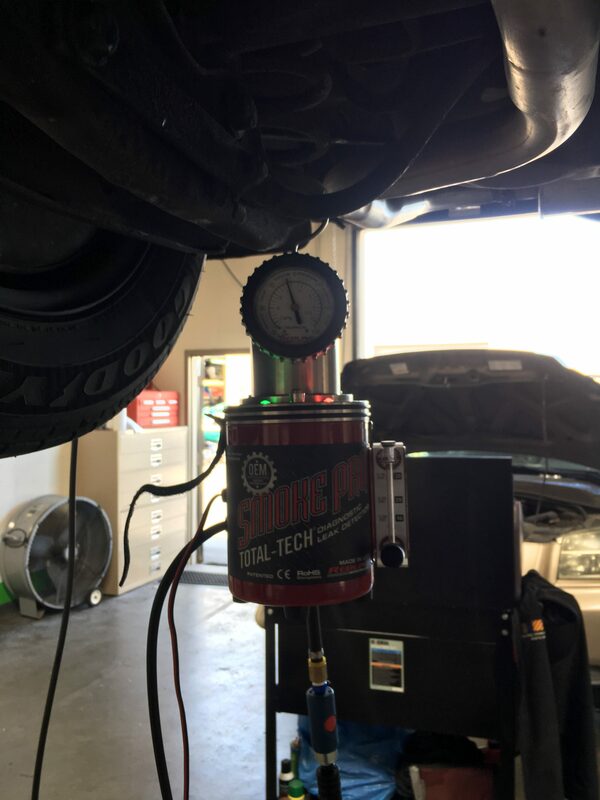 For over fifteen years Just Smogs® has set the standard for fast, clean, and friendly smog inspections in Huntington Beach, Fountain Valley, and beyond. At Just Smogs® we take pride in providing five star service for all your smog check needs. 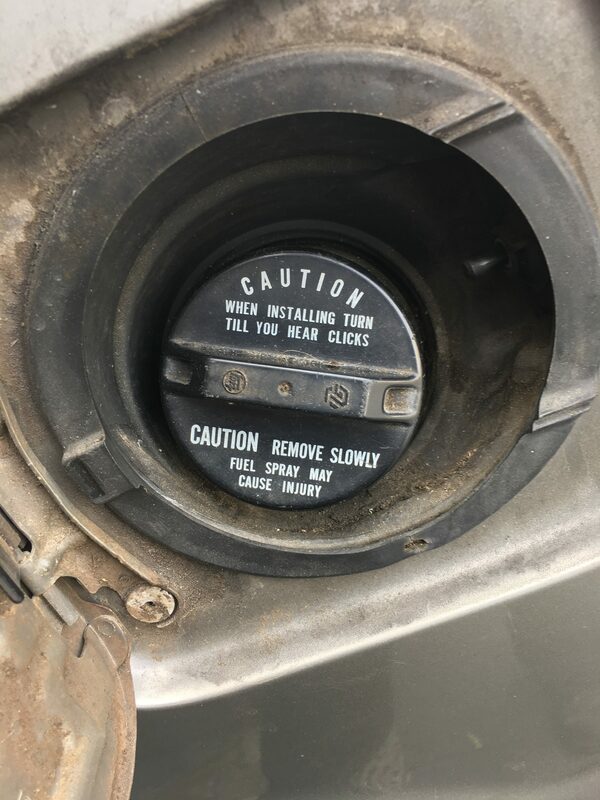 But what happens if your car fails? 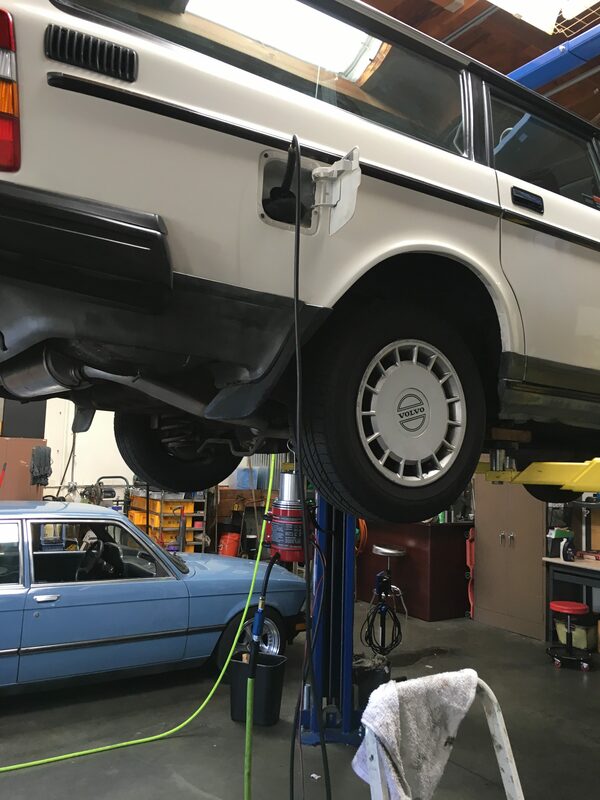 Just Smogs® has always employed ASE certified technicians that are licensed by the State of California Bureau of automotive repairs to perform inspections and repairs; however until now, Just Smogs® has operated as a Test Only station. That meant that no repairs could be performed on the premises, only inspections… Until now. 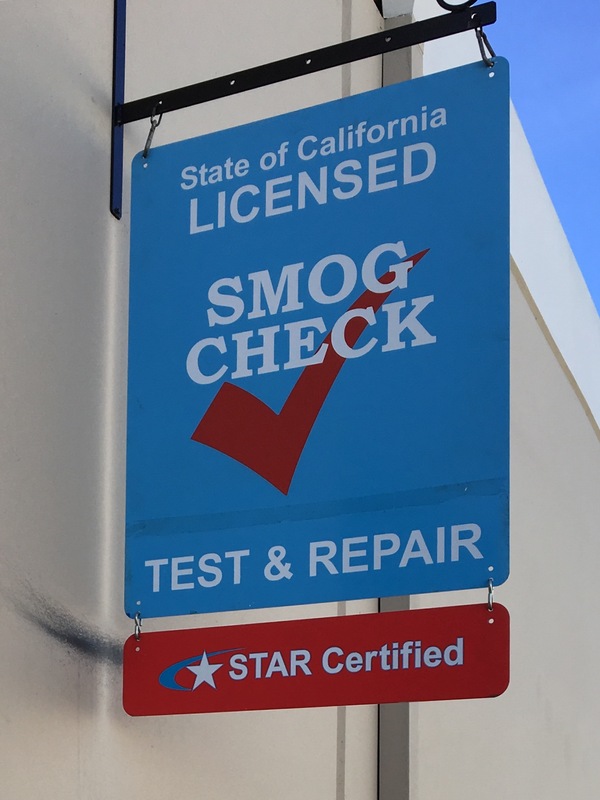 Just Smogs® can now both inspect, certify, and properly diagnose and repair most vehicles, including those that require “Star” certification, and vehicles that qualify for repair assistance under the Bureau of Automotive Repair Consumer Assistance Program (CAP). We offer competitive labor rates, fair parts pricing, and the Just Smogs® guarantee of clean, friendly, and reliable service.